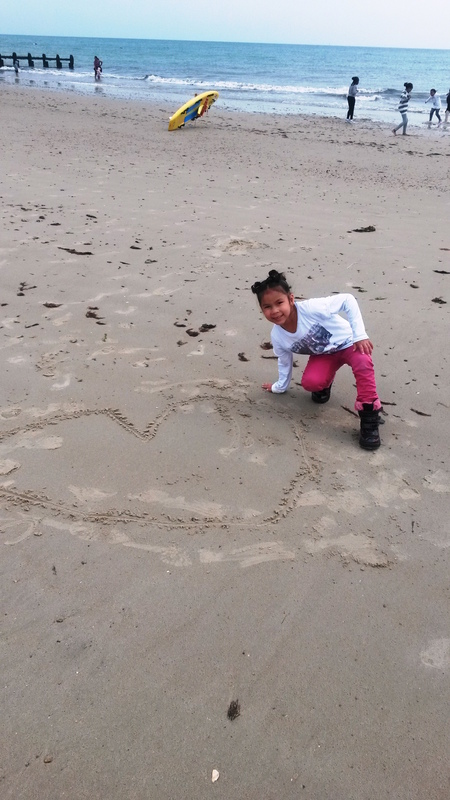 In the Summer of 2015 the Patrick Evans Foundation gave a donation to bereavement charity Jigsaw 4 U, allowing 32 children to go on a seaside trip to Littlehampton. 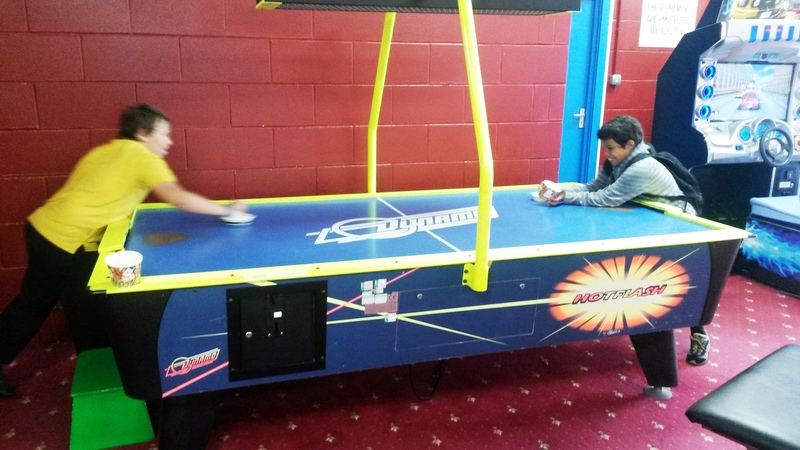 The charity works with young people who have suffered a beravement and need continued support. 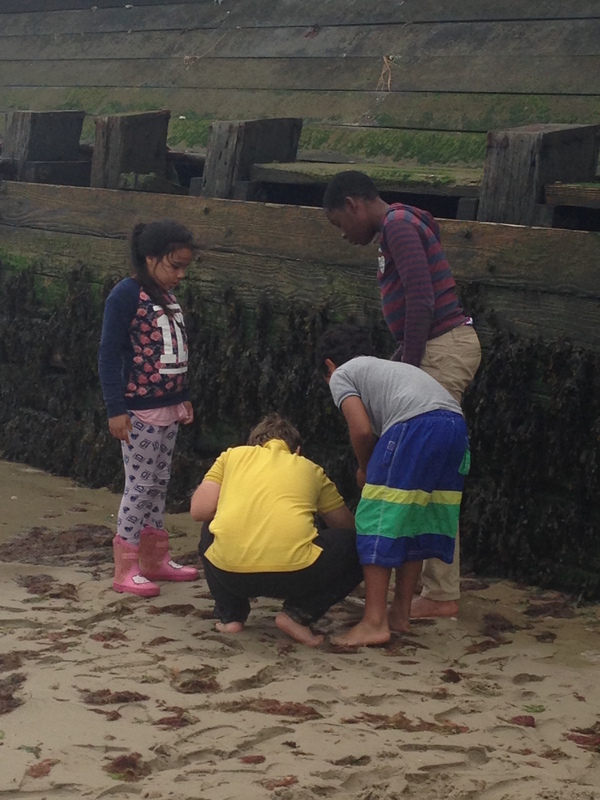 The charity brings together children and young people who feel alone and different, so that by sharing their experiences they can develop the tools to move forward in their lives. 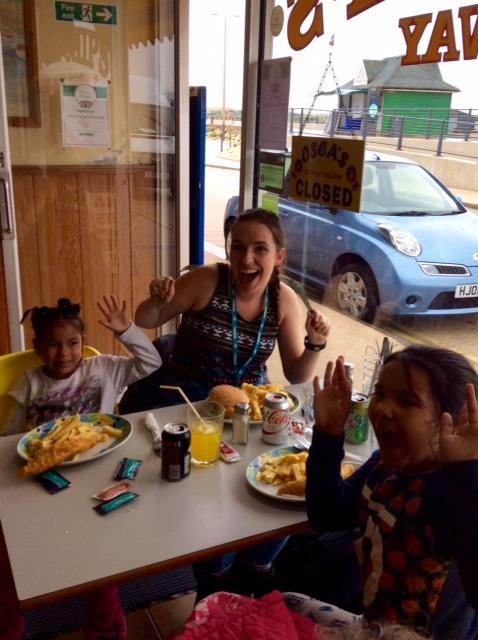 The trip was a huge success and in true British tradition an initial thunderstorn gave way to sunshine in which to enjoy the fun fairs, crabbing, fish and chips and, of course, ice cream at the seaside. 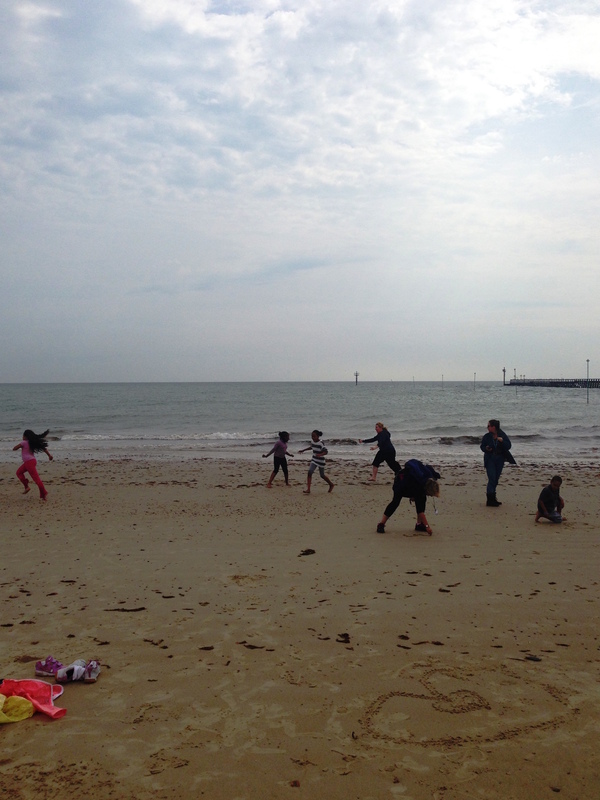 Feedback from a parent: “Rain, sand, rides, fish and chips, ice cream, sun and swimming. Just a fantastic day!"